Fourth and the least hyped installment of Indian horror franchise Raaz, has crashed out in the opening week only. Being associated with very successful franchise and popular actor Emraan Hashmi, it was expected to perform decently on box office but due to almost negative reviews from critics, it has not come out even an average and emerged as another flop of the year. The adjacent release, Aniruddha Roy Chowdhury’s directorial social thriller Pink which had started on a lower note than Raaz Reboot, registered excellent business in the opening week, infact still has complete hold over audience. But Vikram Bhatt’s directorial horror thriller is now just counting its days despite decent start on box office. 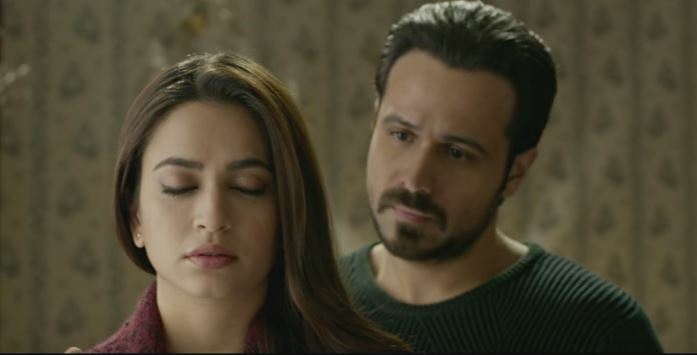 In the opening week, Raaz Reboot did the business of only 26.73 crores on a below average note including 18.09 crores of weekend and 8.64 crores of weekdays. 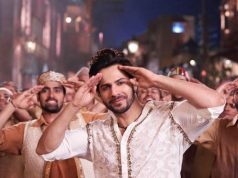 In the opening weekend, it remained almost flat and minted 6.30 crores of Friday, 5.49 crores on Saturday and 6.30 crores of Sunday. 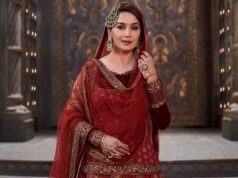 In weekdays, the movie witnessed abrupt fall in its occupancy and collected the amount of 2.61 crores on Monday, 2.27 crores on Tuesday, 2.01 crores on Wednesday and 1.75 crore of Thursday. 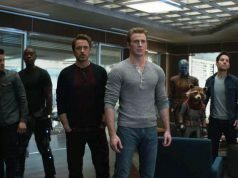 Now the movie is running in the second week and due to several new releases, it has not witnessed much growth in its second weekend. 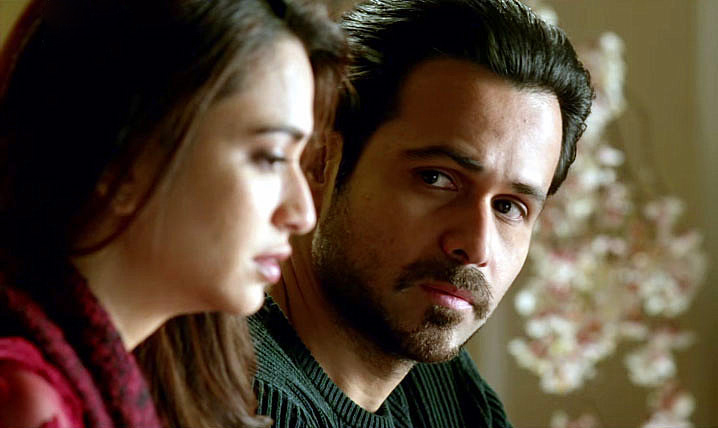 On 2nd Friday, Raaz Reboot recorded heavy drop than previous day and managed to secure only 0.70 crore. Then on Saturday, it showed limited growth and minted the amount of 0.90 crore. On the last day of weekend i.e. Sunday, the movie reported little higher and estimated to add the amount of 1.25 crore* to its account. With this, 10 days collection of Raaz Reboot has become 29.58 crores* on domestic box office. Till this week, it doesn’t seem to rake more than 31 crores. And from next Friday, highly awaited Indian biopic M.S.Dhoni The Untold Story is being released, so it won’t be possible for existing movies except Pink to stand in opposite to that.